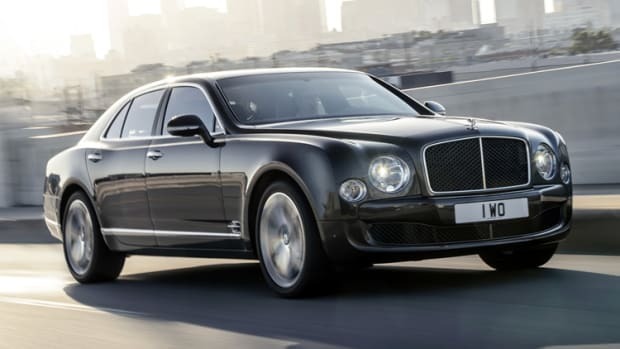 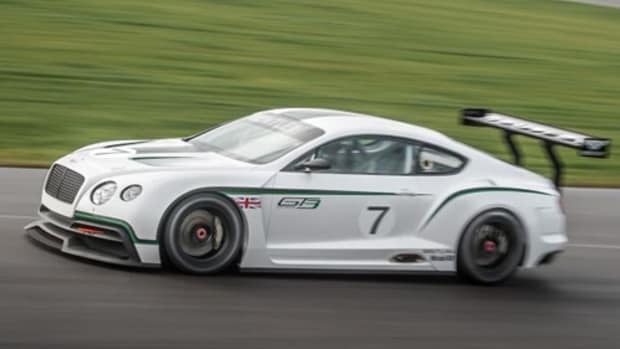 Bentley is joining the hybrid club with a brand new powertrain, a plug-in hybrid system that can power a big luxury barge like the Mulsanne for 31 miles on electric power alone. 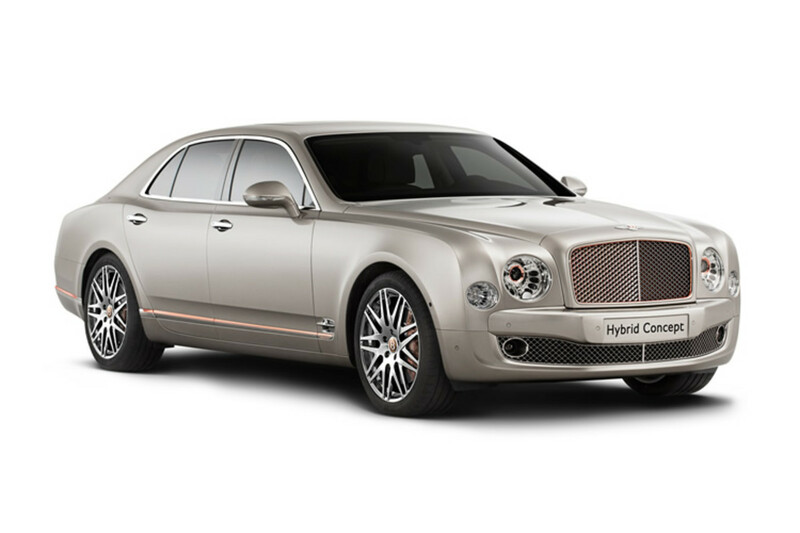 Bentley also created a unique and quite beautiful accent package that adds a series of copper details throughout the car to differentiate the Hybrid trim line. 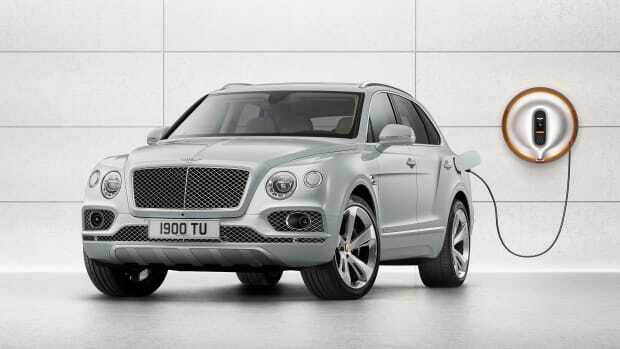 Look for the hybrid system to debut in the Bentley SUV in 2017.